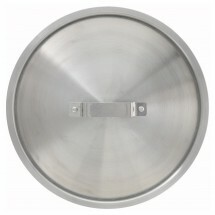 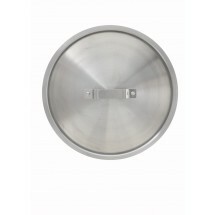 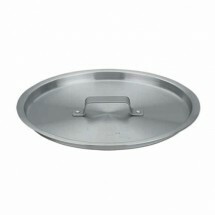 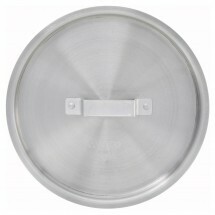 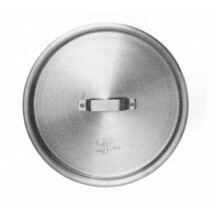 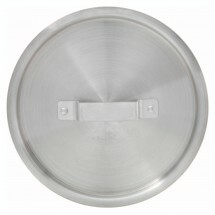 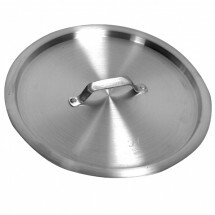 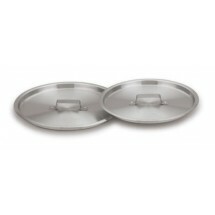 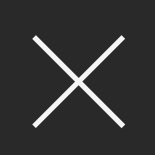 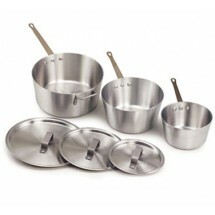 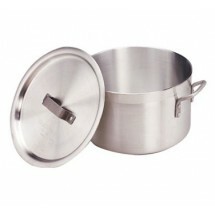 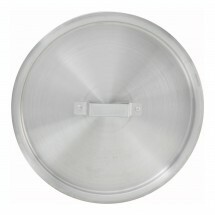 Need aluminum covers and lids for your aluminum pots and pans? 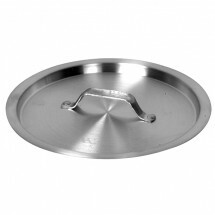 Shop here to find the perfect pot and pan lids from Tigerchef, Thunder Group, Winco, Royal Industries and Vollrath for braziers, stock pots, sauce pans and more. 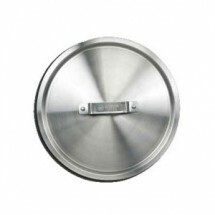 Crafted of durable aluminum, these covers and lids won't warp or bend and are rust and corrosion resistant, designed for long-term commercial use.